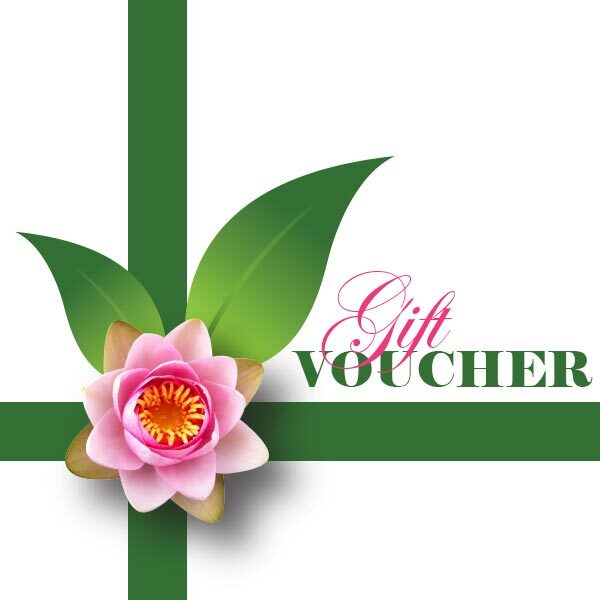 Surprise someone special with this wonderful gift voucher from Belli Bliss. When you purchase your gift voucher online from the Belli Bliss website, you will receive a gift code that can be used at the checkout. Enter the details requested, including your email address in the required field (do not enter the recipients email address). As well as the online receipt and purchase code, a Belli Bliss Gift Voucher will be mailed out to you after your payment has been confirmed.